Kingswood Centre Bakery/Catering prides itself in its home-style baking and catering having a well-known reputation for quality. Special orders or catering upon request. 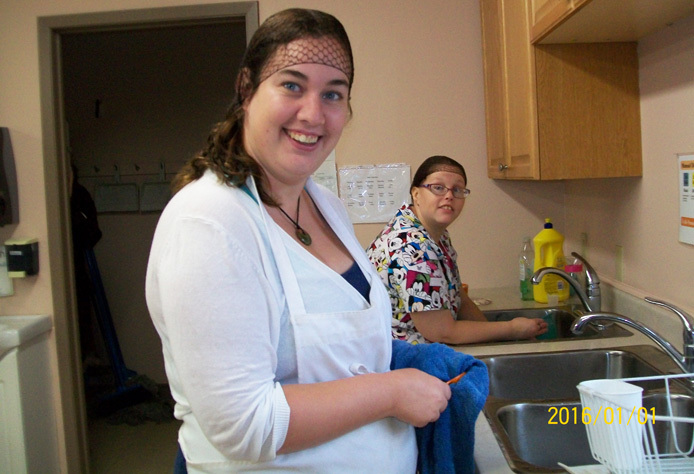 Bakery Supervisor is Johnanne Gaudet and can be reached at johnanne@inclusionseast.com or 902-838-2516 ext 1.